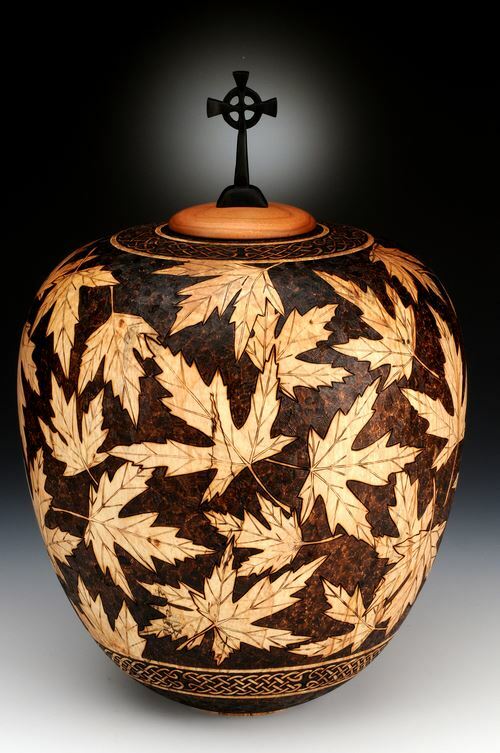 Andi Wolfe, plant evolutionary biologist by day and internationally known turner, carver and pyrographer by night, will be doing an all-day, hands on class on Saturday, May 18th. 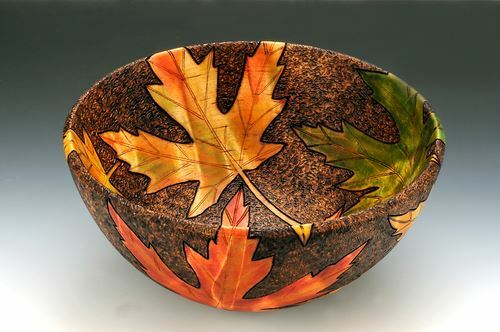 The class will be limited to six students, and students must bring pyrography equipment to participate. See below for a list of the necessary equipment. 4. coloring the duplicate design using acrylic paints. 3. a spoon shader, such as the Colwood FT-SP. If you want to attend but are not able to provide this equipment contact Harvey Rogers at harveyrogers@gmail.com before you register to see if we can arrange for someone to loan you this equipment.